There are over 2,200 miles of navigable canals and rivers for you to explore, but where are they, where do they go to and how long have they been there? You’ll find all the information you need to know below. 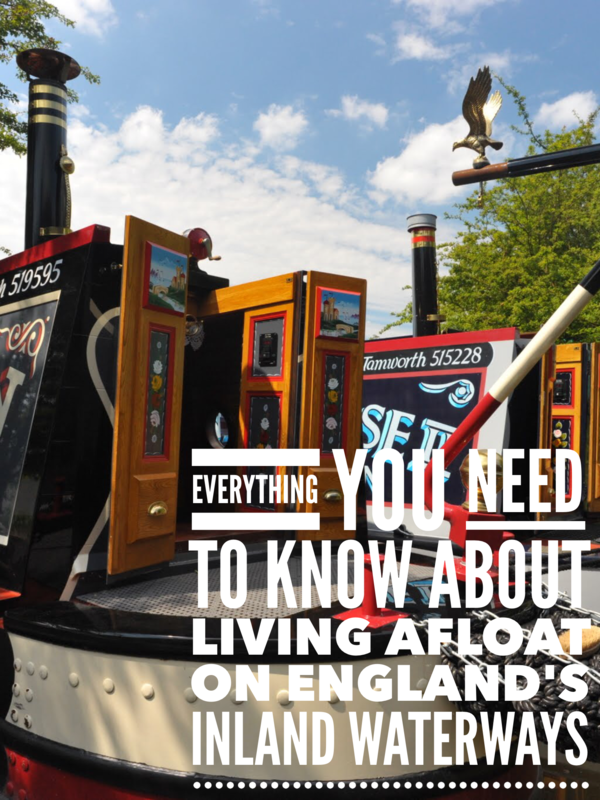 Although you can explore all of the connecting network from the comfort of your own floating home, it has to be the right type of floating home. The network consists of both broad and narrow canals and rivers. The map here is colour coded to indicate which is which. 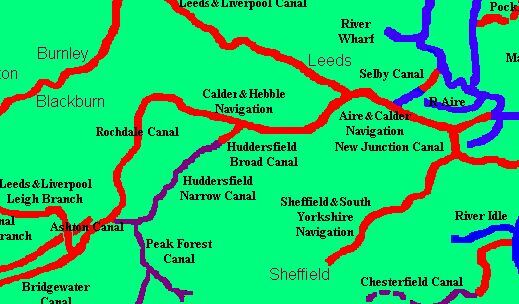 The lines in red are broad canals with locks over seven feet wide. The purple lines are narrow canals with seven feet wide locks and the blue lines are navigable river. The term “narrow canal” does not signify the width of the canal but rather the width of the locks on the canal. A narrow canal has locks which will allow a single narrowboat (6′ 10″) to pass through. Broad canals have wider locks which will allow wide beam boats and pairs of narrowboats to pass through. You can use this map to determine how much of the network you can cruise in your own boat. Please note that the width of the lock is not the only factor you need to consider when determining whether your boat can navigate a particular canal. There are also width restrictions at some bridges and aquaducts and length restrictions on some tight bends. Click on the map to go to a larger and much more detailed map on Jim Shead’s information packed site. To help you plan your route if you have a long narrrowboat or a broad beam boat, Jim has listed the craft and lock dimensions for all of the canals here.